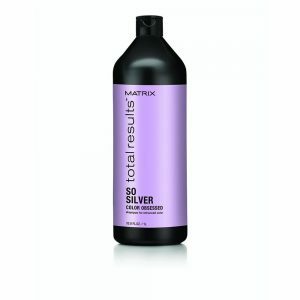 Matrix Biolage Hydrasource Shampoo is a luxurious, nourishing shampoo leaving hair feeling soft, manageable and healthy-looking. – Infused with Aloe Vera + Passion Fruit extracts. – An Aloe Vera + Passion Fruit extract enriched blend nourishes and gently cleanses the hair. 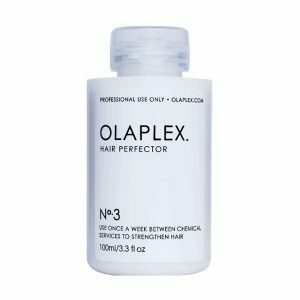 – Leaves hair feeling soft, manageable and healthy-looking. 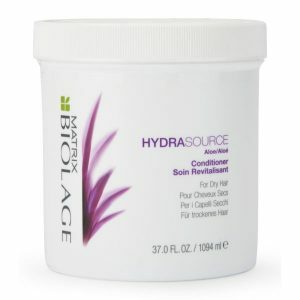 Apply Matrix Biolage Hydrasource Shampoo to wet hair with a massaging motion. Rinse. In case of contact with eyes, rinse them immediately. 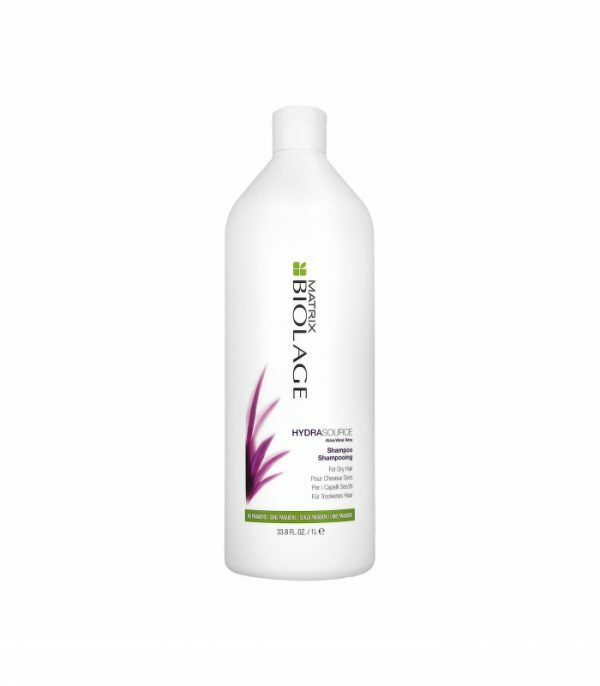 The Matrix Biolage Hydrasource Shampoo 1000ml is a unique shampoo designed to deeply hydrate the hair whilst giving a thorough cleanse. Furthermore it is formulated with extracts from the Aloe plant. 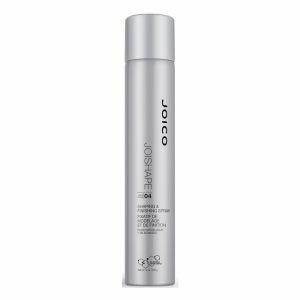 It works to maximise the hair’s moisture absorption. 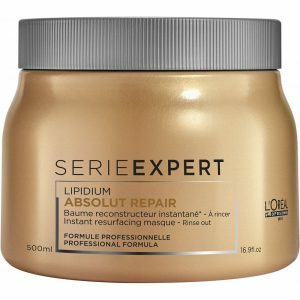 In conclusion it will leave you with super smooth, shiny locks. 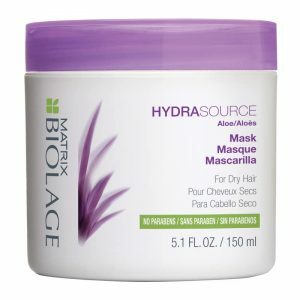 See other Matrix Biolage products here.